Fire now six miles from Tawonga, year-round staff evacuates – J. Year-round staffers at Camp Tawonga were evacuated on Thursday due to a growing threat from the Ferguson Fire near Yosemite, now burning six miles from Tawonga. Campers and counselors had been evacuated earlier in the week. The Aug. 2 evacuation came on orders from the Tuolumne County Sheriff’s Department because the fire had begun to spread closer to Highway 120, which is adjacent to Tawonga. 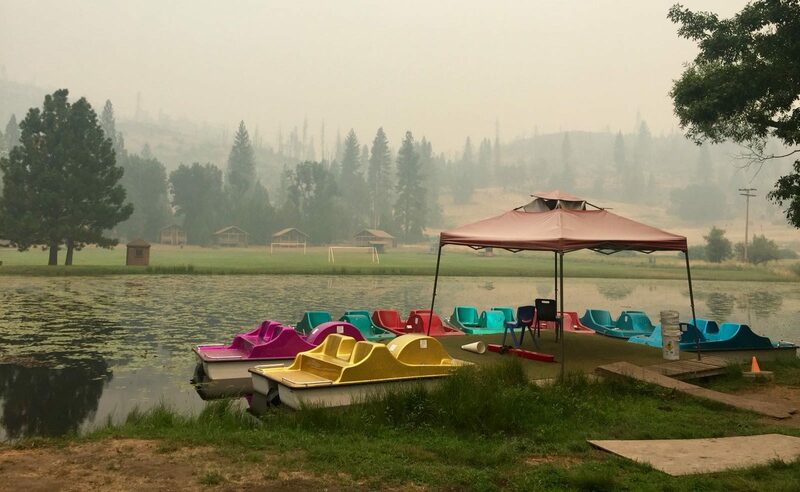 Campers, counselors and other staff members were evacuated from Tawonga on Tuesday, July 31, due to potentially harmful smoke from backfires set by firefighters, but year-round staffers who maintain the grounds remained behind. After county health department officials said the smoke would not be safe for children, 340 campers and counselors returned home. Local families volunteered to host 40 children not from the Bay Area. As of Wednesday night, Aug. 1, the fire was 39 percent contained, having consumed 68,000 acres, according to new reports. 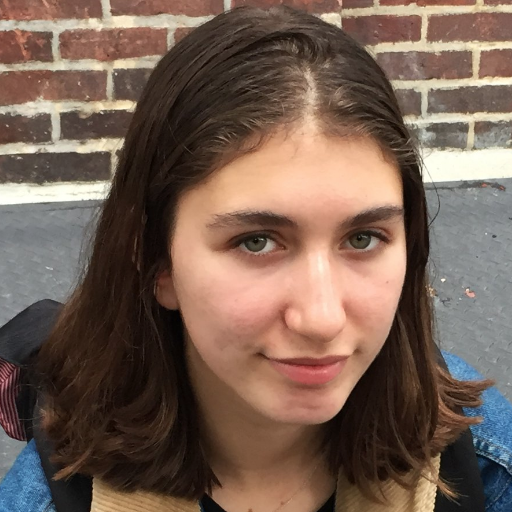 Jamie Simon, Camp Tawonga’s executive director, said she is hopeful that the fire will not touch the camp, and that containment is expected soon. 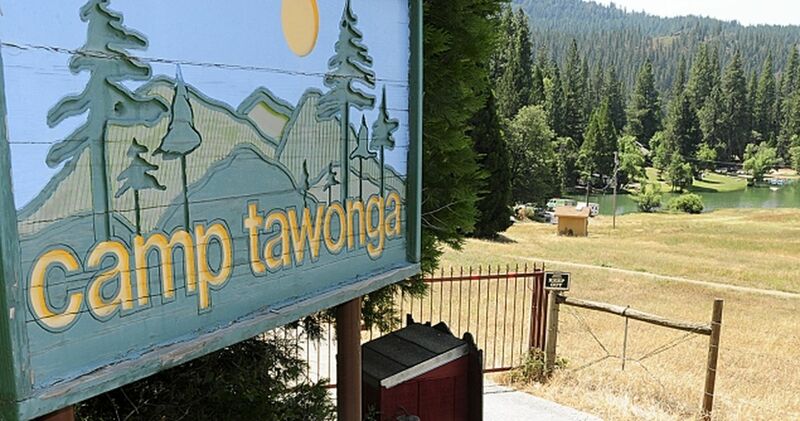 Simon said that Bay Area families hosting evacuated campers is an example of how Tawonga has been “inundated with support from the Jewish community.” As soon as evacuated children arrived home, Peninsula Temple Beth El in San Mateo offered to host the entire camp for Shabbat. “Even though we can’t do it at camp, we can do it together,” Simon said. Shabbat observances for the campers will be split between Peninsula Beth El and a park in Mill Valley, and campers can go to either depending on where they live. Hannah Jannol is J. 's summer 2018 intern.